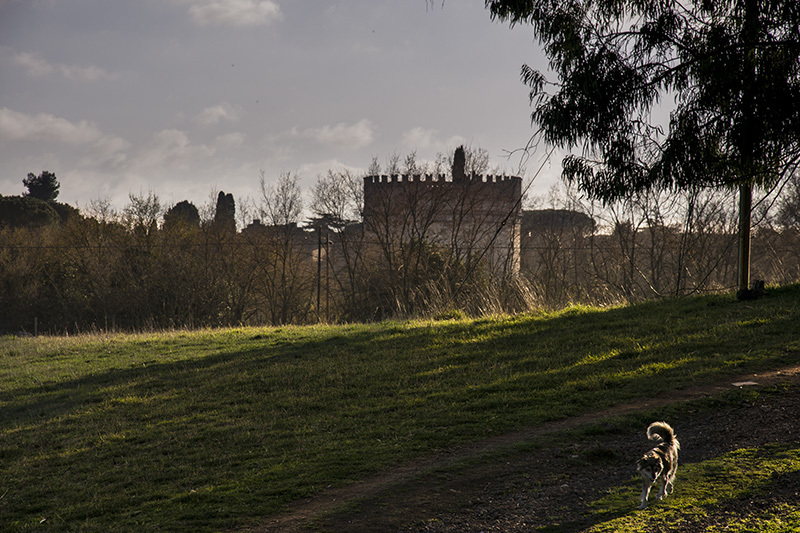 A not so known park in the heart of Rome. 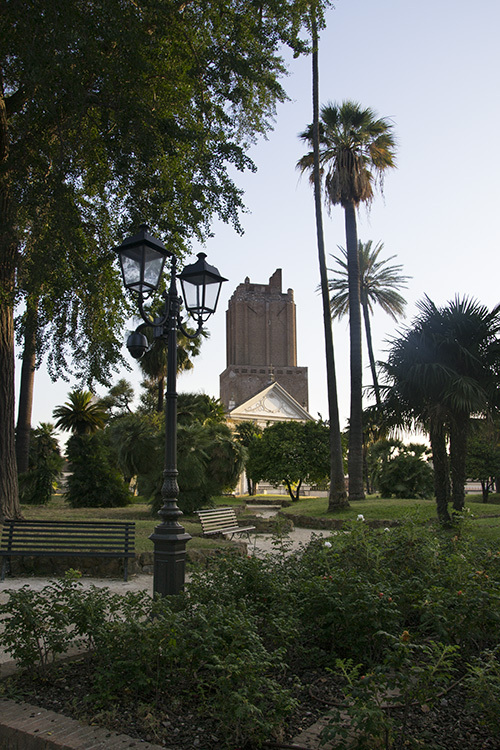 Caffarella, one of the most interesting parks in Rome. 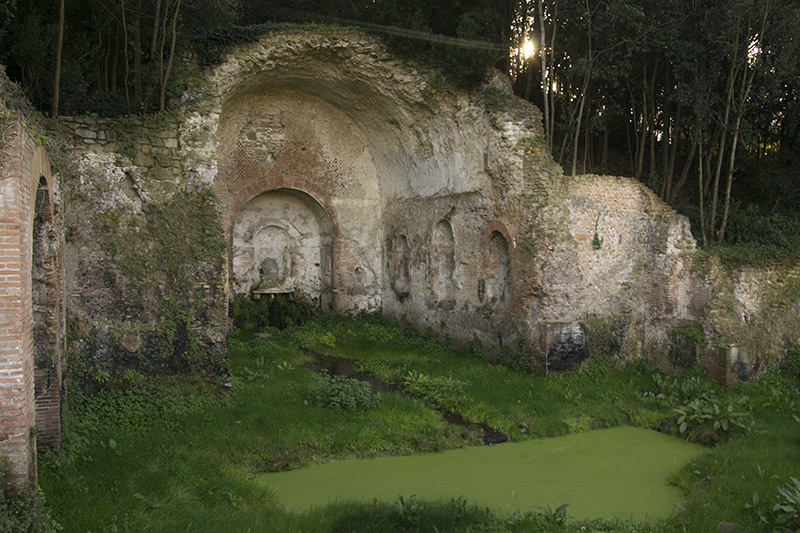 A Roman fountain in Parco della Caffarella. 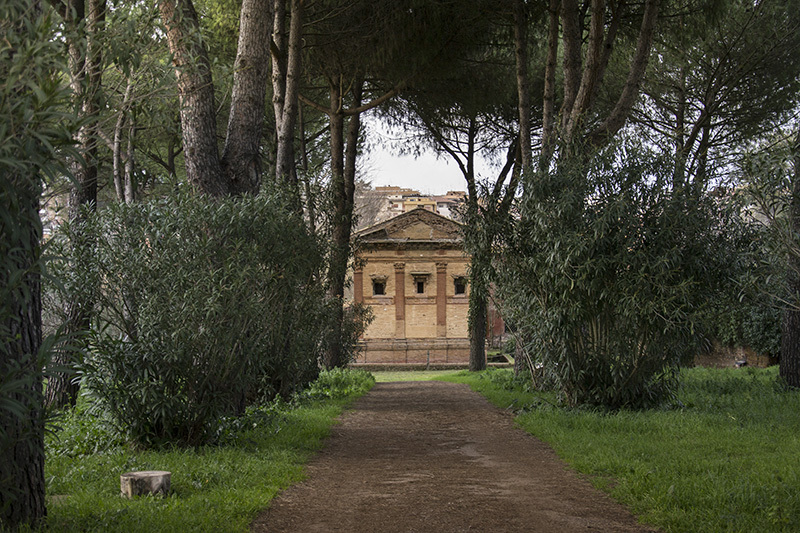 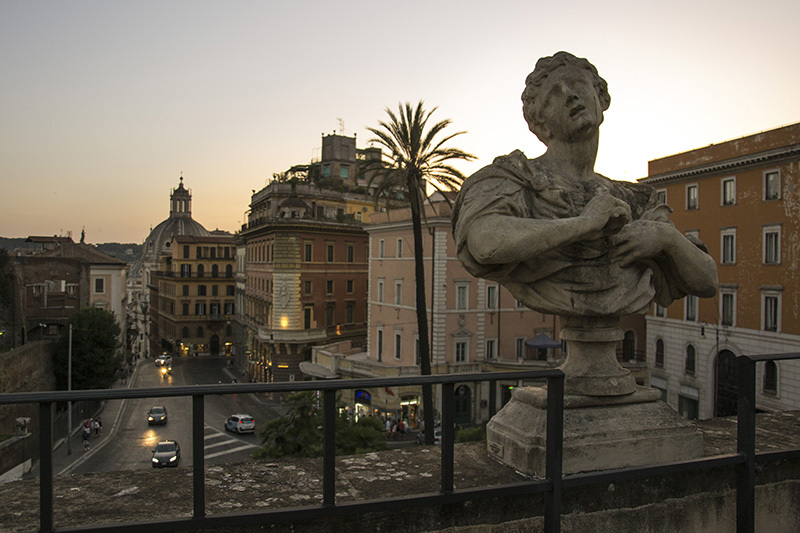 A beautiful view of Cecilia Metella’s mausoleum in the Roman countryside. 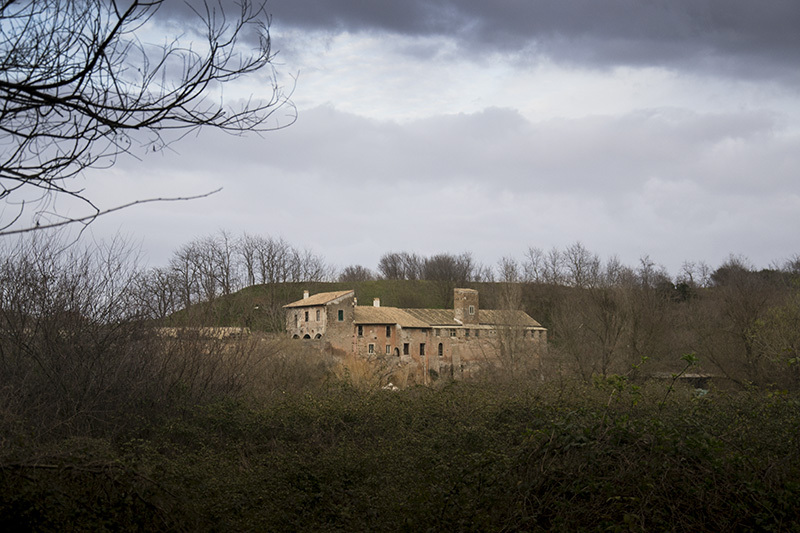 The beautiful Annia Regilla Cenotaph near Via Appia Antica, at Parco della Caffarella. 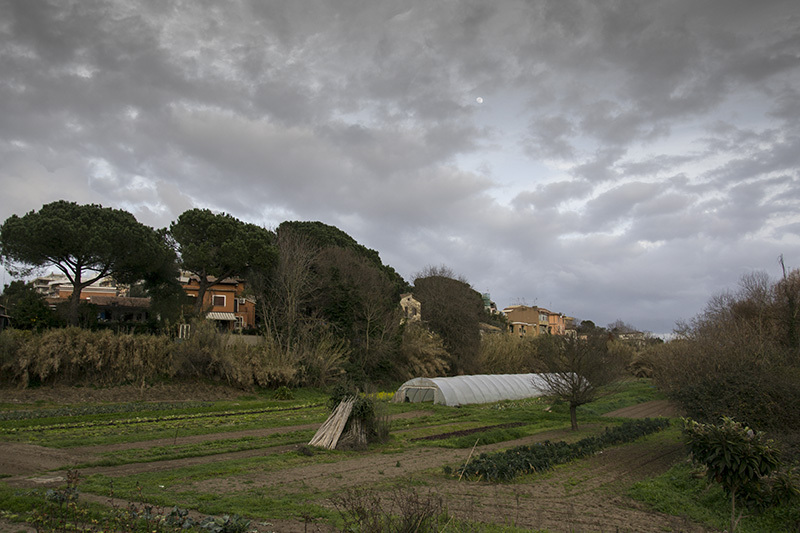 A vegetable patch at Parco della Caffarella.